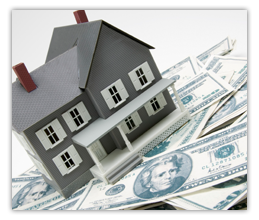 We offer a wide range of loans at competitive rates. As a local community bank, all of our loan decisions are made at Citizens State Bank; therefore, your application can be processed promptly. Our loan services simplify the process of borrowing money.